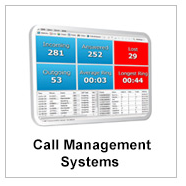 Make the most of today's call management capabilities with reporting and statistical information to give your organisation the edge. 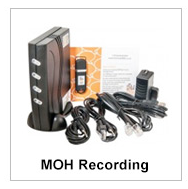 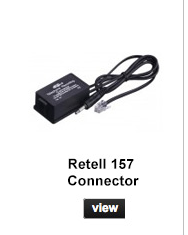 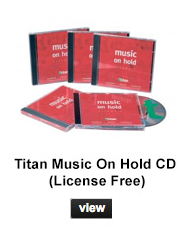 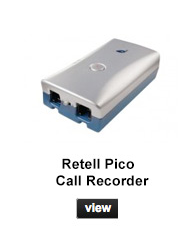 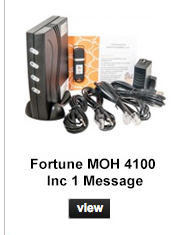 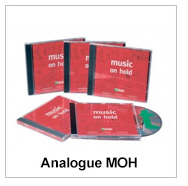 Products include music on hold players, call recorders and voicemail. 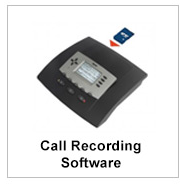 Get the best deals on Call Management solutions for your company here at Rocom. 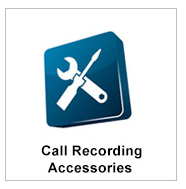 There are many different solutions including, call recording units and call management systems to suit any business needs. 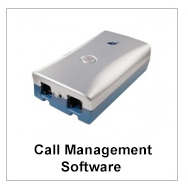 The leading brands in call management solutions are available to choose from, including Radius, IQ PBX and Fortune, among many others. 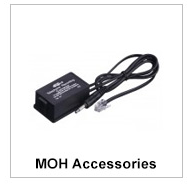 We have a number of different models from each brand ensuring you find the right solution for your company that will meet expectations, with many accessories and add-ons to choose from. 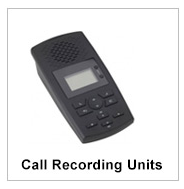 Whether you know what you are looking for or need some assistance in selecting a call management solution for your business, buy online, call our specialists or enquire, at Rocom.